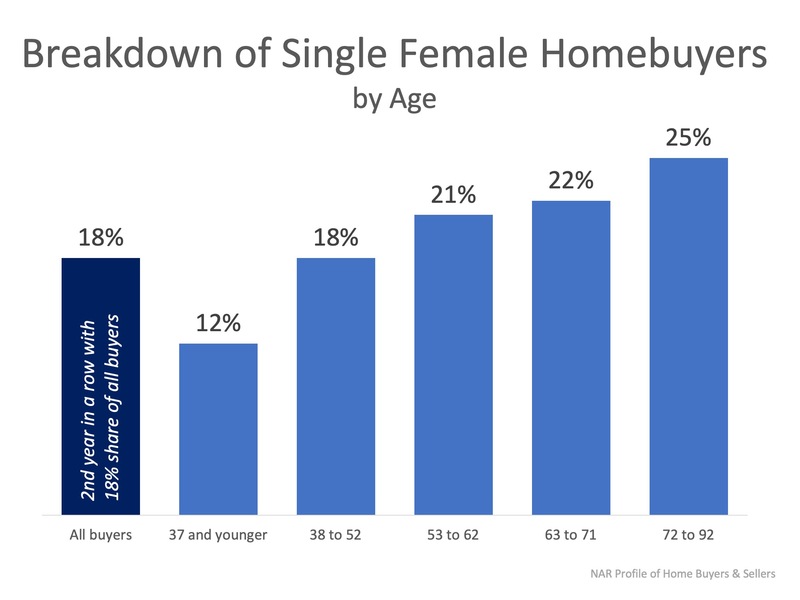 Women invest in real estate – Everyone wants a place to call home; a place that gives them a sense of security. We are currently seeing major interest from females who want to achieve this dream, and the numbers are proving it! This article is brought to you by Jeff Daley and the Carefree Estates Arizona real estate team.